Join us for another amazing concert in the caves! 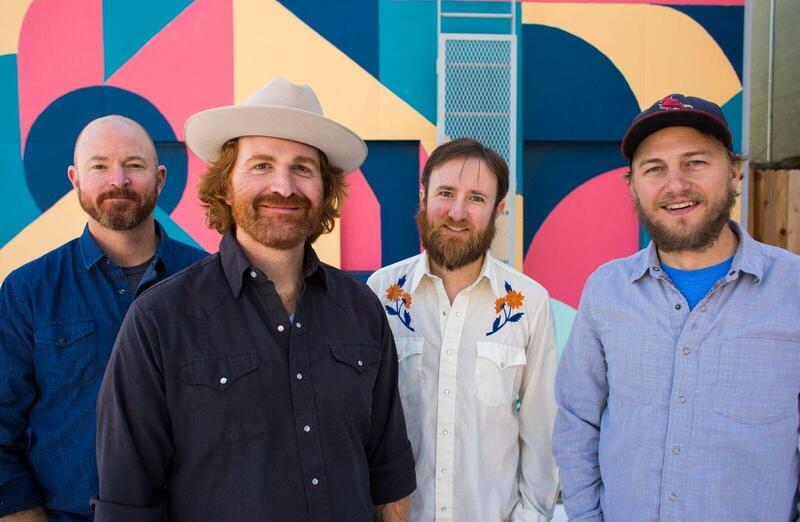 Chain Station is a 4-piece, high-energy, get ‘em out on the dance floor string band born high in the mountains but based in Denver, Colorado. Opening for Chain Station – SOLOHAWK! SOLOHAWK began one booze-fueled weekend when STeve Faceman decamped to the home of Til Willis to participate in seventy-two hours of recording that would ultimately produce the album, Another Way Out. The music is a swirl of subdued vignettes of folk themes and indie rock sensibilities that is as inviting as it is endearling. A refreshingly stripped down adventure that both singer/songwriters enjoy, as it allows the camraderie and personality of the songs to shine. Studio album #3 ”Backroads” is slated for an April 2019 release to follow the latest album “Where I want To Be” October, 2016. In 2015 a live album “Chain Up Volume 1” was released and the debut studio album “Dancin’ With the Law” hit the scene in 2013.